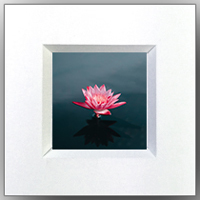 Mat cutter makes precut mats, custom bulk mats, precut wholesale picture mats, photo mats, picture frames, black picture frames and backing from the finest mat board and foam core. 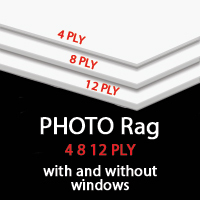 Our art mats are perfect complement to any picture frame, photo frame, or poster frame. 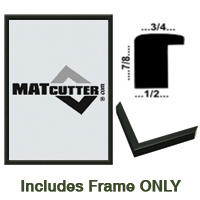 Welcome to MATcutter.com, your source for picture frames, picture frame mats, precut mats, photo mats & backing made from the finest mat board and foam core. 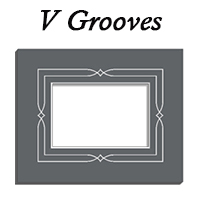 Choose in-stock for standard Paks (1 to 1000+) of Mats, Crystal Clear Presentation Bags, Foam Core, Showpaks plus Easel Backs, Tape, Picture Frames & other supplies. 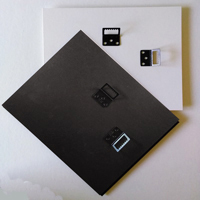 1-3 day turn-around. 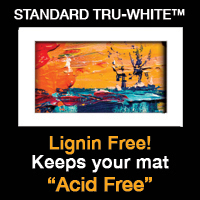 Choose Custom to create a mat of your own design! 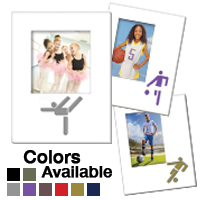 The Custom section offers mat design services, more mat colors, custom sizes and shapes from 5x7 to 28x36 and wholesale/bulk pricing. 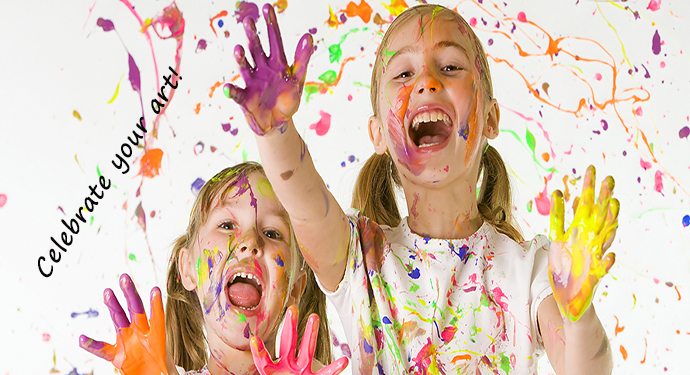 Choose Specials for super buys, overstocks, discontinued items and generic products at great discounts. 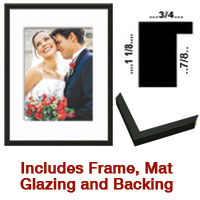 Specials offer promotionally priced mats, frames and backs both bulk and one of a kind. 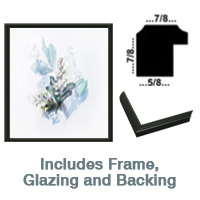 Mat Supplies - easel backs and glue, double-sided tape, corners.